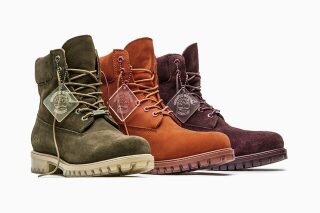 As part of its Autumn 2016 Leaf collection, Timberland offers up a trio of colorways for its Premium 6-Inch Boot. 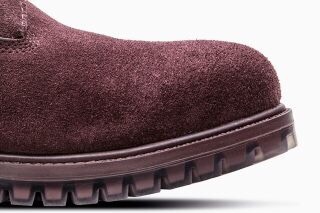 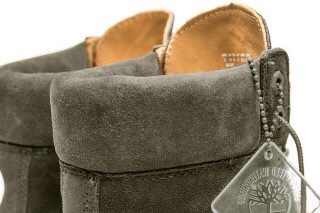 The boots come in Dark Olive, Dark Port and Dark Rust, each featuring a premium waterproof suede upper and a translucent lug sole. 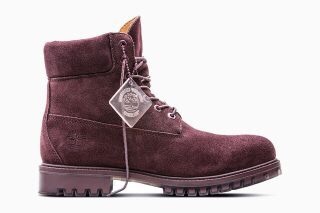 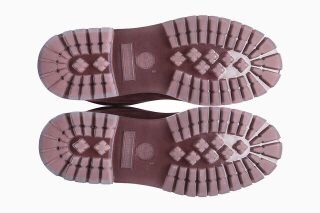 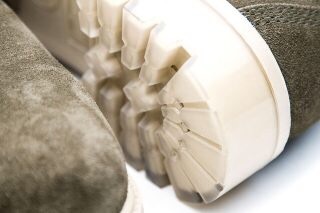 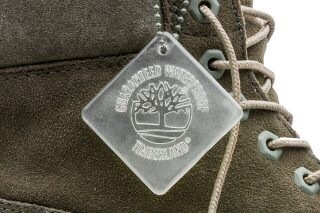 They also feature Timberland’s classic padded collar and a special-edition translucent “ice” hang tag, while recycled nylon laces and rustproof hardware complete the fall-ready boots. 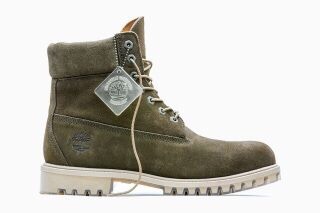 The Dark Olive and Dark Port colorways of the 6-Inch Premium Boot drop Oct. 21 at retail and Timberland.com for $200 USD, while Dark Rust is available now.